It’s a cozy Place. 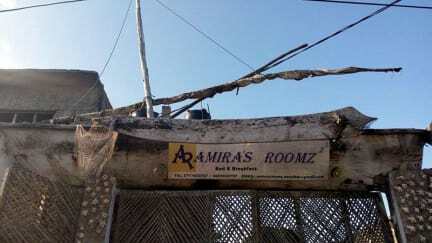 I really enjoyed my stay in Amira‘s. Mr. Salim was a great host which really cared about me and heavily supported me in planning my further trip. My bed was comfortable and lovely decorated with some flowers. The breakfast was included and tasty. They did everything to make me feel comfortable. Thank you so much for everything! Der beste Ort um in Stone Town unterzukommen. Fast perfekte Lage, super Team und der Aufenthaltsbereich ist sehr schön und grün angelegt. Jeder Wunsch würde uns von den Lippen gelesen ! Toll ! The best place to stay in Stone Town. Almost perfectly located, a super Team and a beautiful and green chill out area. They made any of our wishes become true ! Awesome ! 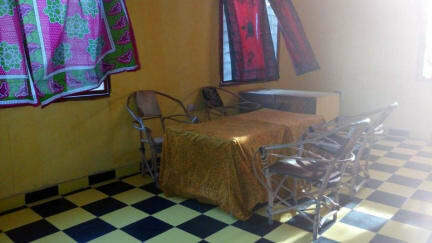 Great hostel to stay at Stone Town. Owner and staff are very friendly and helpful.